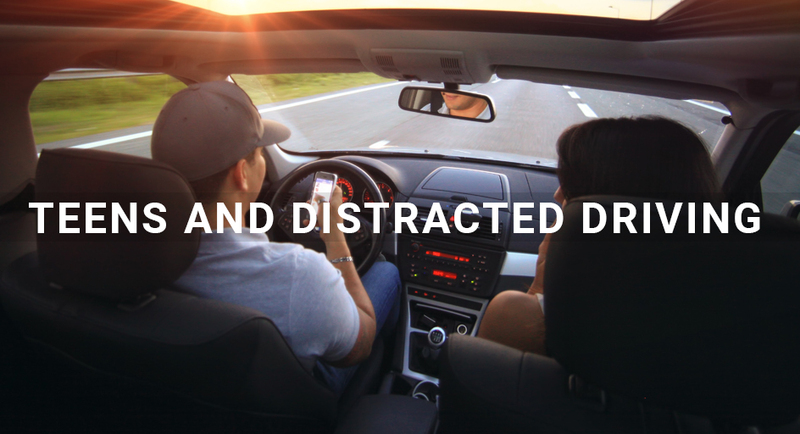 Educating teens about distracted driving and helping them find ways to combat these dangers can greatly help reduce teenage traffic accidents. However, we cannot control everyone on the road, and even the safest drivers can experience a collision. Make sure you and your family is covered in the event of a car accident with the right auto insurance. Carnal Roberts Insurance Agency can help.